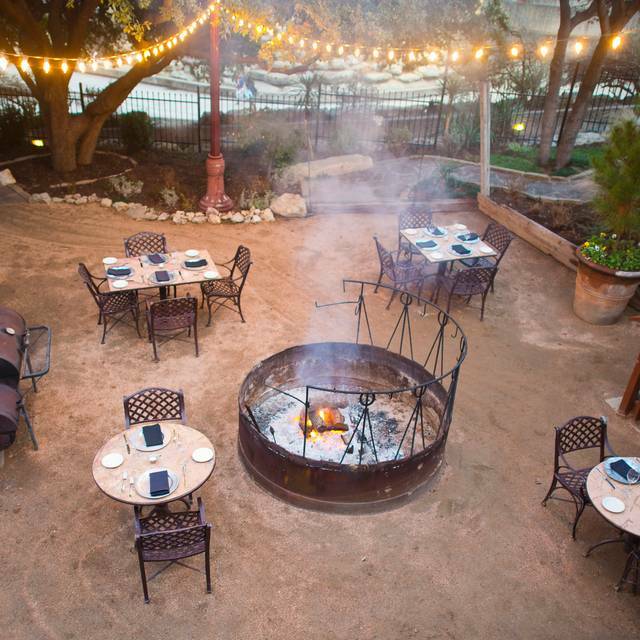 You must make reservations at least 5 minutes in advance of the time at Lonesome Dove Western Bistro - Fort Worth. Valet parking offered for $5.00 per vehicle. Off street and street parking available. Background Texas music at the restaurant nightly. Full Service on and off-site catering offered. 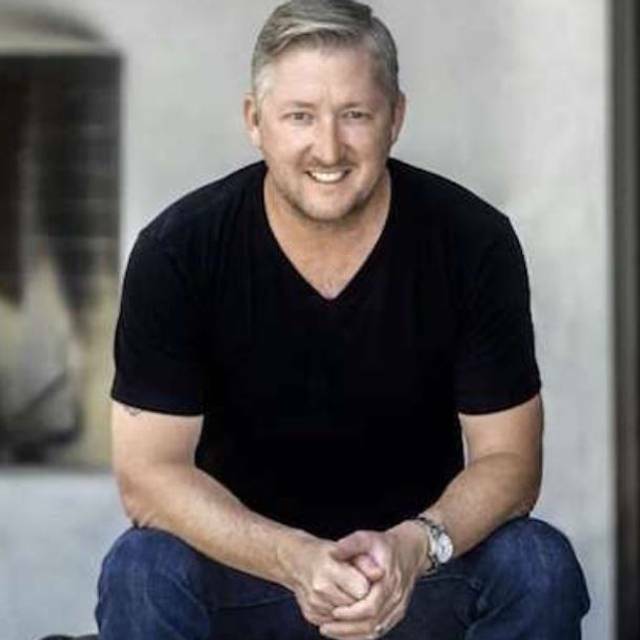 Chef Tim Love’s flagship restaurant, Lonesome Dove Western Bistro first opened in 2000, in Fort Worth’s Historic Stockyards District, and quickly became the city’s premiere dining establishment. Love has designed a menu influenced by all of the ingredients and cultures that have been a part of the West since the first adventure began on the Goodnight-Loving and Chisholm Trails — with an added level of modern sophistication. Love’s food at Lonesome Dove reflects his famously unique “Urban Western” cuisine, celebrating his creative uses of bold flavors and wild game, with an inventive selection of steaks and seafood to dishes such as Wagyu Tomahawk, Kangaroo Carpaccio, Rocky Mountain Elk Ribeye, Wild Boar Ribs, and Rabbit & Rattlesnake Sausage. 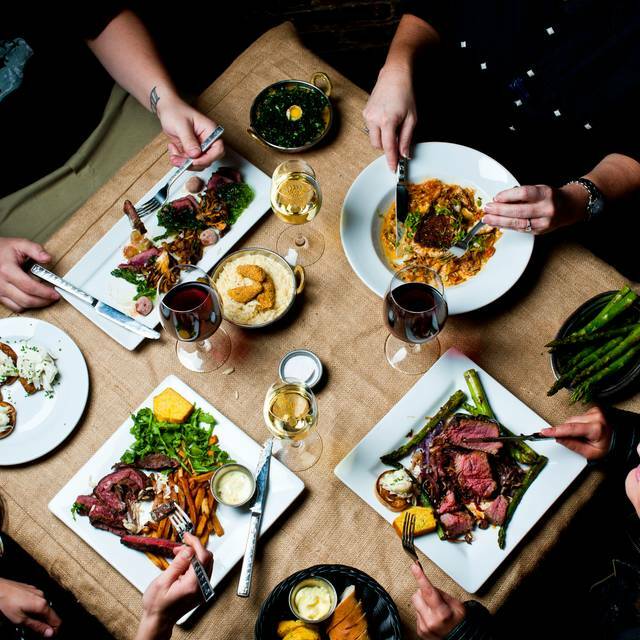 The Lonesome Dove Western Bistro has received numerous awards and critical acclaim from Wine Spectator, Food & Wine, Zagat Survey, Southern Living, Esquire, The New York Times, Fort Worth Star-Telegram and The Dallas Morning News, and more. I would recommend Lonesome Dove, but for their regular menu, not their fixed Easter menu. Selections were odd (soup or salad for 2nd course with eggs Benedict, french toast, or empanadas for main) and definitely not worth $39/person. And only 1 choice of dessert, coconut sorbet, with no hint of chocolate on Easter? I love Lonesome Dove normally, but this menu was a complete miss. I very rarely return to a restaurant. Simply because I prefer always trying something new. This restaurant is an exception. It is one of my faves and I will continue to return. By far one of the best meals we have ever had. 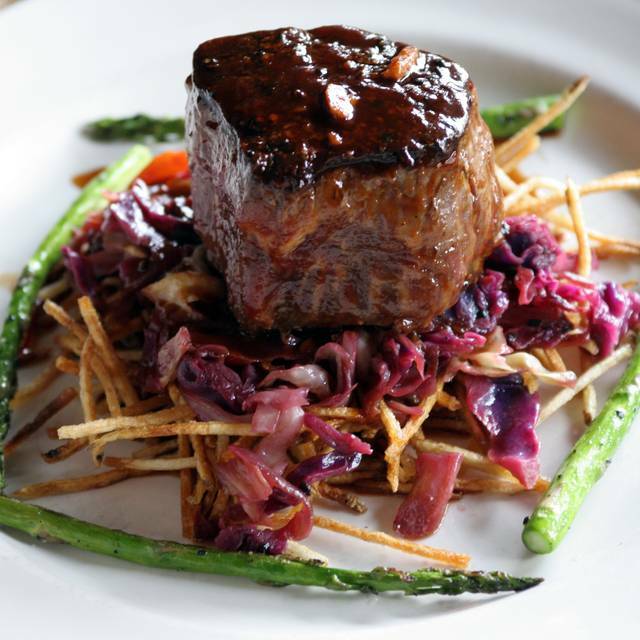 Chef Love and his team put new and exotic spins on classic dishes that will blow you away. When the weather is nice I suggest sitting outside on the patio. The elk was delicious and cooked just perfectly as was the buffalo ribeye. Also enjoyed the oysters, lobster hush puppies and the Mac and cheese. Service was the perfect blend of personable but expedient. Will certainly be back soon! had a great time celebrating my friends bday! Everything was delicious! Food was exceptional with our tenderloin having been coked to our liking. Try the fried spinach. It is a unique flavor. The goat cheese cake described on their website was disappointingly not available. Our server, Dave, was appropriately attentive. Had a lovely dinner. Great wine list and adventurous menu. Service was excellent. Lonesome Dove was a mixed bag for us. Will definitely go back but will order more conventional fare. Great food imagination! The rattlesnake sausage and antelope tacos were excellent appetizers. The beef tenderloin was awesome. The venison dinner was very salty and took away from the flavors. Worth going back and telling them to hold the salt! As usual, the food is excellent. A nice choice for beef eaters, fish lovers or vegetarians. My steak was prepared perfectly and just melted in my mouth. The staff is also always very accommodating. The seating is a little tight and the noise level a little high. Nothing that stops me from coming back every time I am in Ft Worth. Everything about the experience from start to finish was superb. The food was exceptionally good. This was our first time to dine at Lonesome Dove but without a doubt not our last. Lobster hush puppies were second to none! Wilson our server was the best!!!! Had eaten about 7 years ago at the Dove an first time to be back in the area so wanted to see if the restaurant lived up to my first experience. I would say they exceeded my expectations. Had the elk, prepared superb. It was melting in my mouth. Great and friendly service and excellent wine list! Recommend it for anyone wanting to enjoy local fare presented well and some dishes different than most restaurants these days. Give it a try I don’t believe you will be disappointed! Amazing atmosphere. The food was absolutely phenomenal! Will definitely be back! Great food, great service! Server very knowledgeable regarding wine and food. Me and my Fiancé love Lonesome Dove. We have been coming here for the past two years and the staff and food is simply outstanding. Our experiences have always been amazing and we always look forward to our next date night out there. The food was incredible! The rattlesnake and rabbit snack was spicy, and tasted great. The elk sliders were amazing. The steak was one of the best that I ever had. Great place to eat, and enjoy great food. Outstanding food and service. Excellent food. Wine list is high end. Good advice on it, but not much under $75. Excellent cocktails. Definitely would go back. This spot was a hidden gem to my husband and I. We went for a “Day date” and was fortunate to get the $16 prime rib lunch special. The prime rib cut like butter. It was AMAZING! And we were celebrating our 16th anniversary they brought our sparkles, dessert and champagne to celebrate with us! Brandon was our server and was kind enough to give us a tour of the restaurant. The space is sooo much bigger than it appears! Definitely planning a private dinner party in the very near future! We were celebrating my brother's 40th birthday. Everything was excellent! We will be back next time we visit Fort Worth! Great food, Brannon delivered superb service. Excellent meal!! Loved the rabbit and rattle snake sausage appetizer. The pork main course was also delicious and the ancho chili chocolate cake was to die for!! Noise level in basement was even higher than the main dining area. I cannot discuss thenoise level enough....we could barely hear the person next to us. Even the 20 somethings could not hear anything. 3of our5 meals were just ok... not off the charts as our past experiences. Maybe they were just too busy. Wine excellent. Maybe next time it will be back up to par. The food is AMAZING + the cocktails are even better! Our waiter, Craig, was informative and took great care of us. Lonesome Dove is always a favorite when we visit Ft Worth! We were recommended to this restaurant from our friends that live in Ft. Worth. We came into town to visit and decided to come together. When our friends came prior, they had an excellent experience; amazing food and exceptional service. This time was not. The food was great but the service was extremely lacking. As a large party arrived, we were then forgotten about. The large party was taken care of promptly and individually served and cared for while we were left to care completely for ourselves, our drinks took a very long time and weren’t checked on. We had to flag down other weight staff and ask for items or our waiter. Best Prime Rib we've ever had!! Celebrated Anniversary and was definitely worth it! We loved the food and service provided by Lonesome Dove. It was a bit dim but that didn't diminish the delicious food and excellent service provided by all on staff. I would highly recommend the lobster hush puppies and garlic stuffed beef tenderloin! Awesome atmosphere, amazing food and great drink selection. Deserts were delicious as well. This was definitely one of the best restaurants we have dined in! Amazing food-you could make a meal just from the appetizers. The Elk loin was actually better than the filet! Been wanting to try this place for several years. 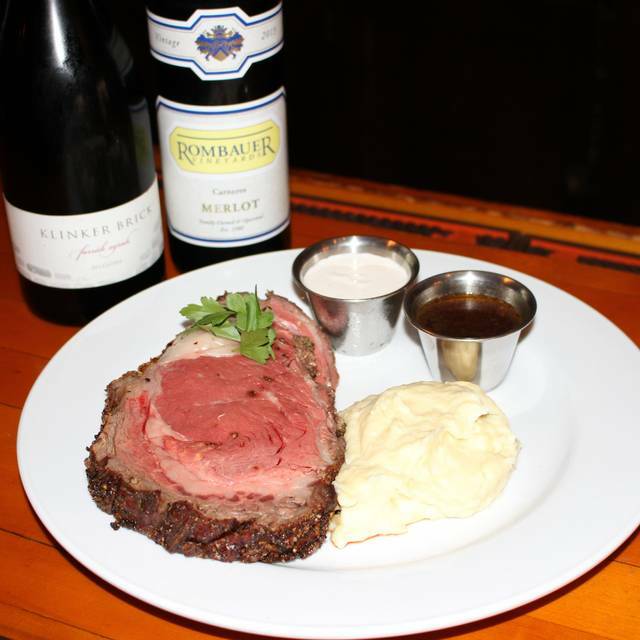 We visited on a Friday at lunchtime and were fortunate enough to get to take advantage of their $16 prime rib special! It was perfect in every way! The waiter even convinced the chef to make us some blue corn lobster hush puppies since we were from out of town... these are normally only a dinner item. We will definitely return for future special occasions! Buffalo ribeye was great. appetizers were wonderful but my wife’s chicken fried steak came out nearly raw so they recooked it and by that time I was nearly done with my steak. The nice waiter took it off our bill without even asking. Excellent waitstaff/food!! Everyone knew and acknowledged our anniversary when we were there...that made it special. They knew because we had checked the “anniversary” box on open table ...I didn’t know by doing that we would get special attention, but we did. Nice! !